Alzheimer’s is one of the leading causes of death in the US, killing more people than breast cancer and prostate cancer combined. 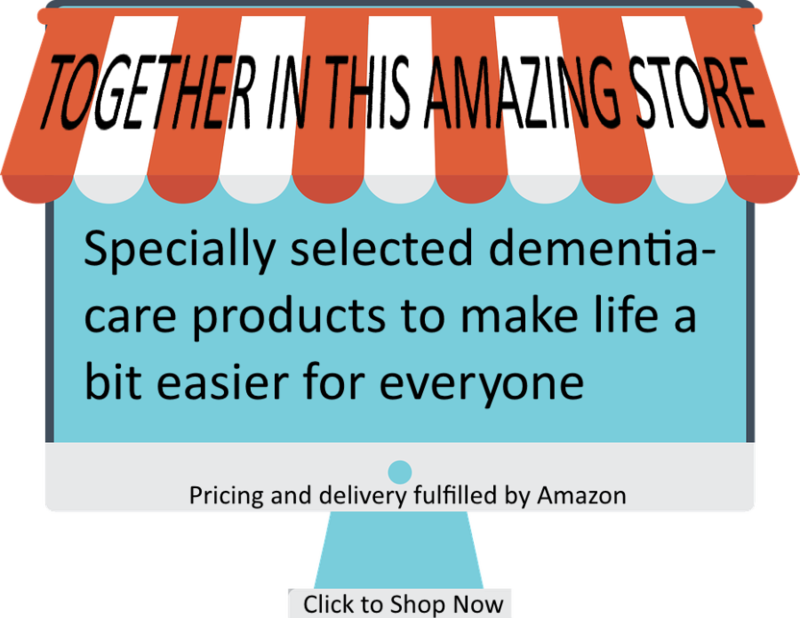 This makes coping with a family member’s Alzheimer’s dementia diagnosis difficult for anyone. But what about when a child is involved? 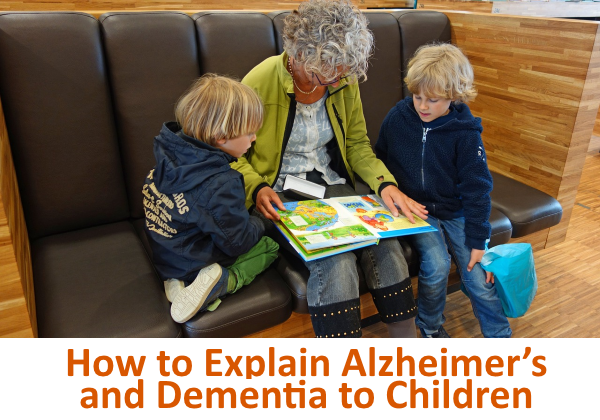 Alzheimer’s can be challenging to explain to a child. Because the disease attacks the brain, the symptoms may not be as apparent to someone who doesn’t understand it. It’s important to have a discussion with your child about what is happening and what to expect. Why do I need to talk to my child about Alzheimer’s? Parents may want to avoid or delay a discussion with young children to shield them from the bad news for as long as possible. But in an effort to protect your child, you may end up making it more difficult. While we may think we are protecting our children, they are likely still noticing signs of a problem. They may see what seems like odd behavior from the persion with Alzheimer’s, or they may overhear caregivers or family discussing the situation. If your child does notice something, that doesn’t necessarily mean they will bring it to your attention. By not talking to your child about it, you may be unintentionally setting a standard that the topic is not open for discussion. It can be easier for children to cope with a family member’s illness if they can see how their parents are coping. You may be tempted to wait until you can be strong for your child, but that will deprive them of the opportunity to learn by watching you. If you don’t prepare your kids for what Alzheimer’s can mean, a simple visit with a grandparent can turn into a shocking experience. A grandparent with Alzheimer’s may get frustrated with or forget their grandchildren. It’s important for the children to know it’s normal and it’s not their fault. 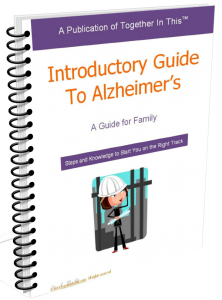 The following tips can help you talk to the children or teens in your family to help them better understand and cope with the effects that Alzheimer’s has on their loved one. Explain what Alzheimer’s is and what it looks like. Prepare your children for changes, but don’t alarm them by saying more than they need to know. There’s no need to go into detail about the late stages of Alzheimer’s when someone has just been diagnosed. 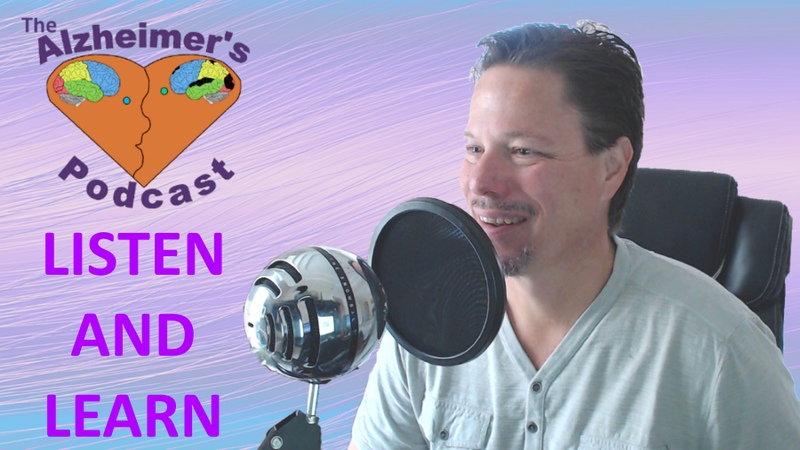 Kids are known for asking a lot of questions, so they will likely have questions about such a new topic. Give them the opportunity to ask questions and respond with honest answers. Make sure your children have a chance to express themselves. Let them know that it’s normal to be upset and that you’re there to support them. It’s also important to make it clear that what is happening is not the child’s fault. People with Alzheimer’s disease or another dementia will, at times, get frustrated and forget who people are. Your child needs to know this is part of the disease and not anything the child did wrong. One of the loveable traits of children is that they often like to be little helpers. Let your children feel useful to you and your loved one. 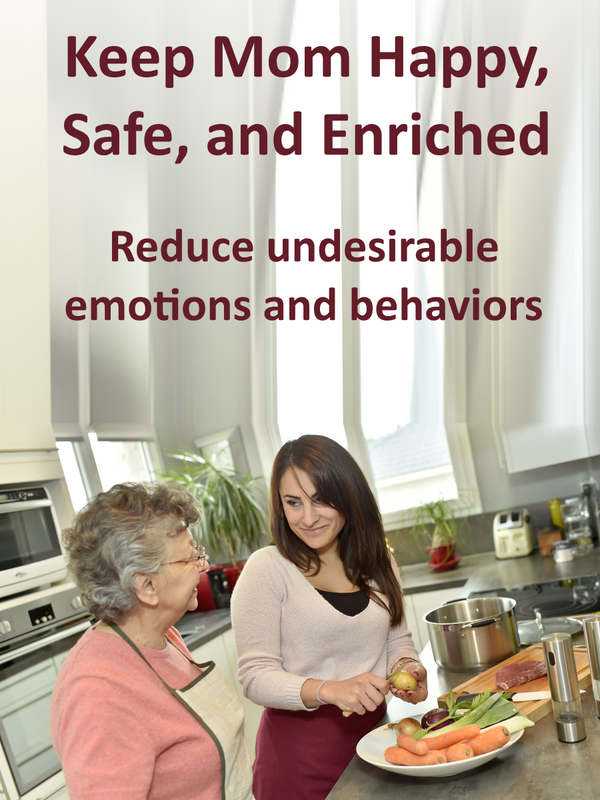 Encourage visits and helping with household chores. You can even take your children to Alzheimer’s walks to help raise money for research. Show your child not only how to cope with the situation, but also how to interact with the person who has Alzheimer’s. Some kids may initially be afraid. Teach your child how to go along with changes and teach him or her ways they can help support the patient. 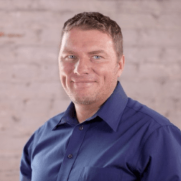 About the Author: Christian Worstell is a freelance writer living in Raleigh, NC. 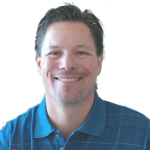 He enjoys blogging about health and lifestyle topics and is a regular contributor with several blogs and media outlets. Great tips! I learned early on to let my grandma tell a story again and again. I didn’t understand why she was telling me something more than once, and I remember eyeing my parents when they would get frustrated with her in an effort to remind them that it was okay to let grandma tell it again. Reality orientation is overrated and if I could tell children anything, especially the grown ones, I’d let them know to encourage questions, stories, wonderment and confusion – it’s okay to come into their world and children are often wonderful at this.